Drinks, Games, and Connections. Every first and third Wednesday of the month, we host member mixers at the Motor House Baltimore. Bring a game or a friend and get familiar with fellow changemakers and our team! We host monthly daytime market featuring local vendors for apparel, food, and homegoods. These events create opportunity for vendors to network, test products, and build visibility with new customers. 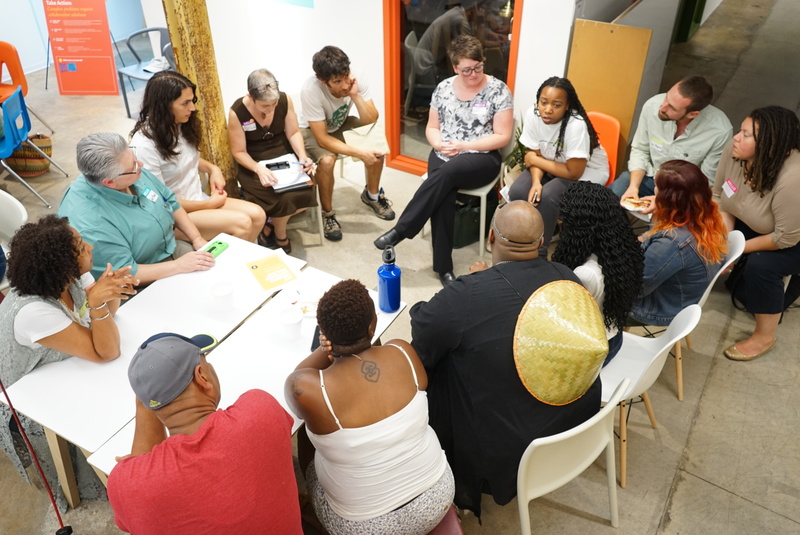 This is a recurring opportunity for our members to share their skills with the greater community to gain access and insight into social innovation, education, design, civics, arts, culture and more in a co-created and locally rooted daytime platform. 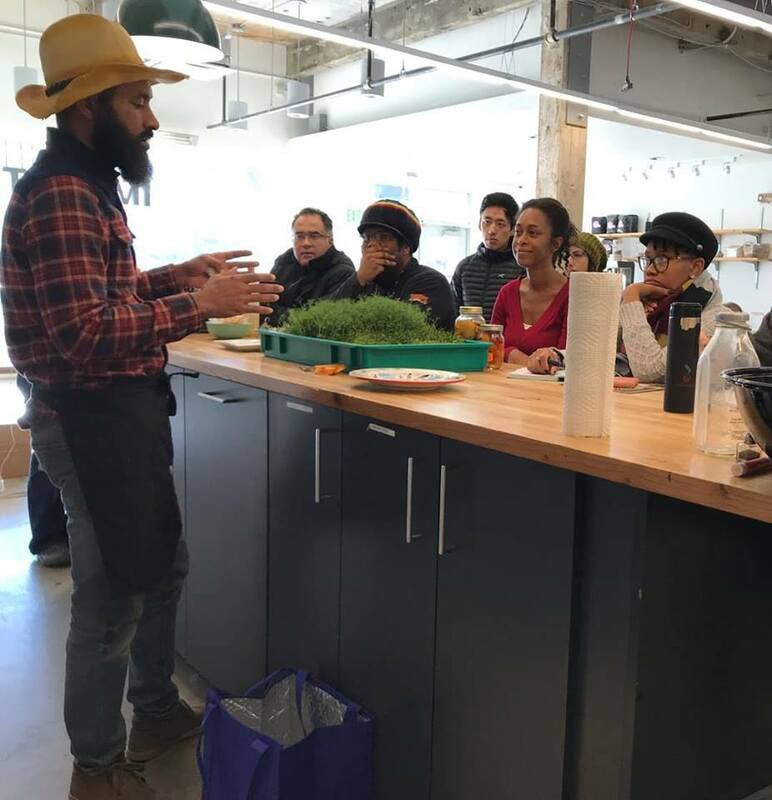 We partner with a range of organizations to pair bottom-up innovation with organizational expertise in shapeing tangible solutions for on the ground issues affecting our communities around Baltimore and beyond. As a neutral space with relationships across the social innovation ecosystem, we serve as a convener and connector. We are a bridge between sectors, neighborhoods, and networks. Our community is engaged in systems change and brings a unique, action-oriented perspective to conversations with public officials and other leaders. To advance new solutions to local challenges, we convene people around specific issues in ways that focus the collective insights and energy of a group. 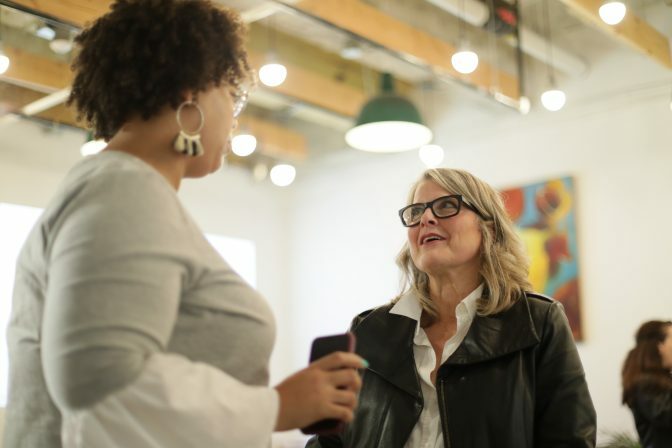 Connecting around a shared vision or cause helps people to build awareness of their own role in the social innovation ecosystem and take collective action to fill gaps. 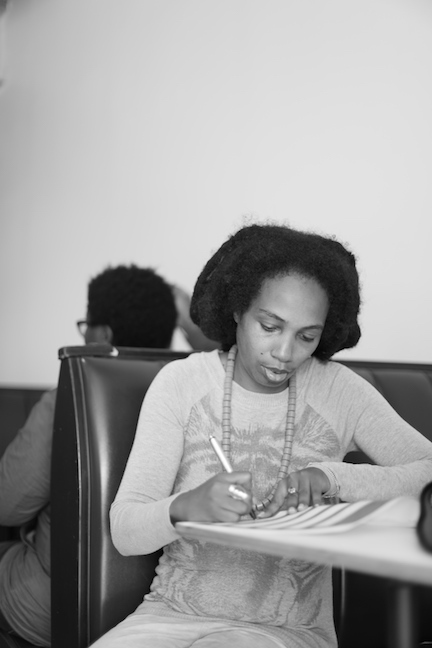 To strengthen the work of individuals and initiatives, we host workshops and trainings that build skills and resources. 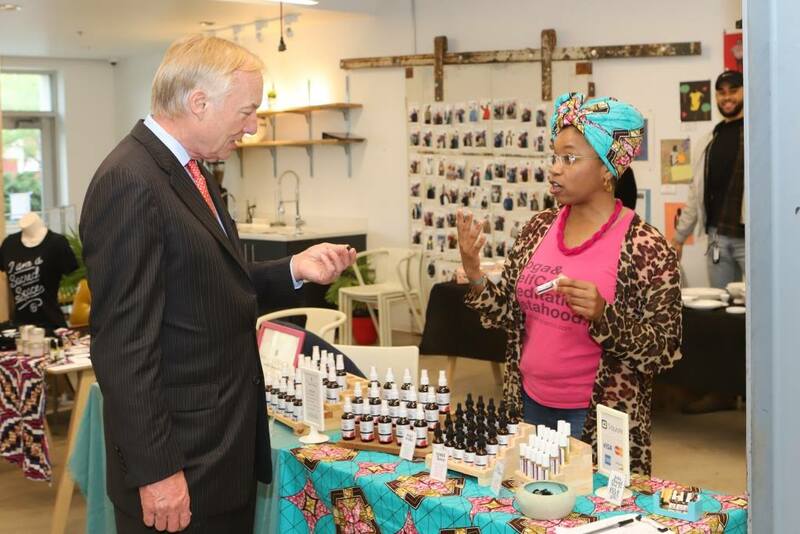 These events cultivate the next generation of social innovators and entrepreneurs. Alongside our Grow Program, we host various opportunities for growth and acceleration through programs including the Strategy School for Service Providers, organized in partnership with member organization Twilight Quest, and Courageous, founded by Jamie McDonald of Generosity Inc. and The Courage.Us. Together, these initiatives represent the diverse ways in which we strive to scale the impact of our social entrepreneurs. Each of these programming categories generates a different type of value for participants and creates the conditions for social innovation to emerge. 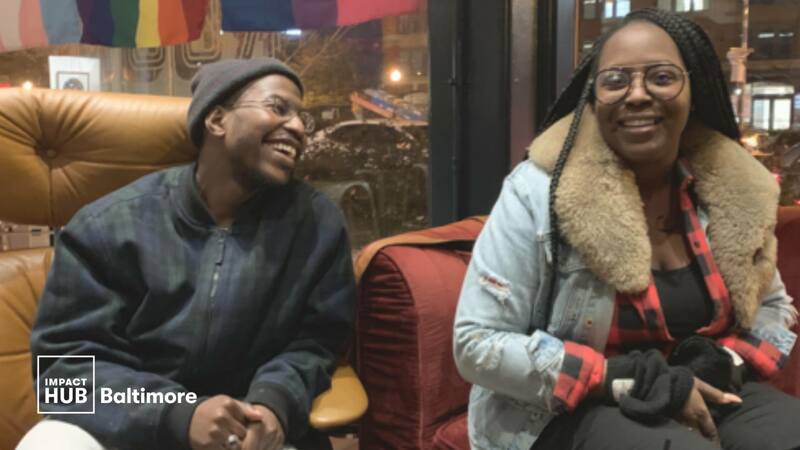 For the Impact Hub Baltimore community, programming extends the value of the space beyond coworking to actively engage in advancing social impact in the city. 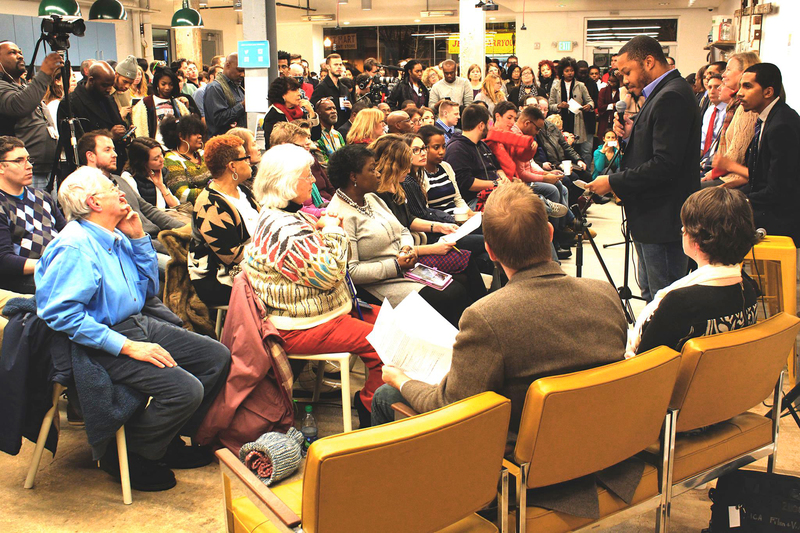 Want to know what’s happening at Impact Hub Baltimore? Check out our list of upcoming events and programs.